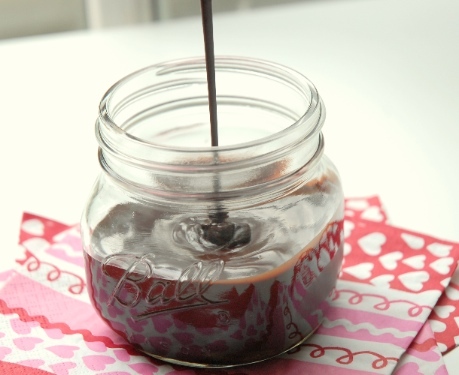 Making your own chocolate syrup is a simple process of combining five basic ingredients that most people have in their pantry. 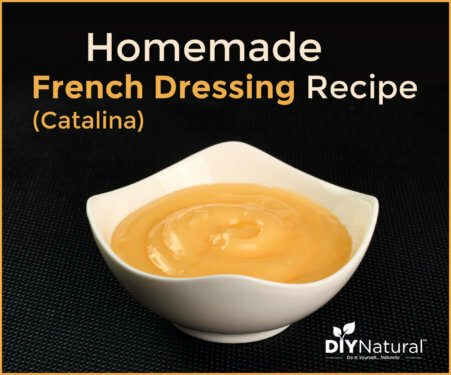 Let’s briefly talk about the benefits of making our own, take a look at the recipe, calculate how much we save by making our own, then watch a video of how simple it is! 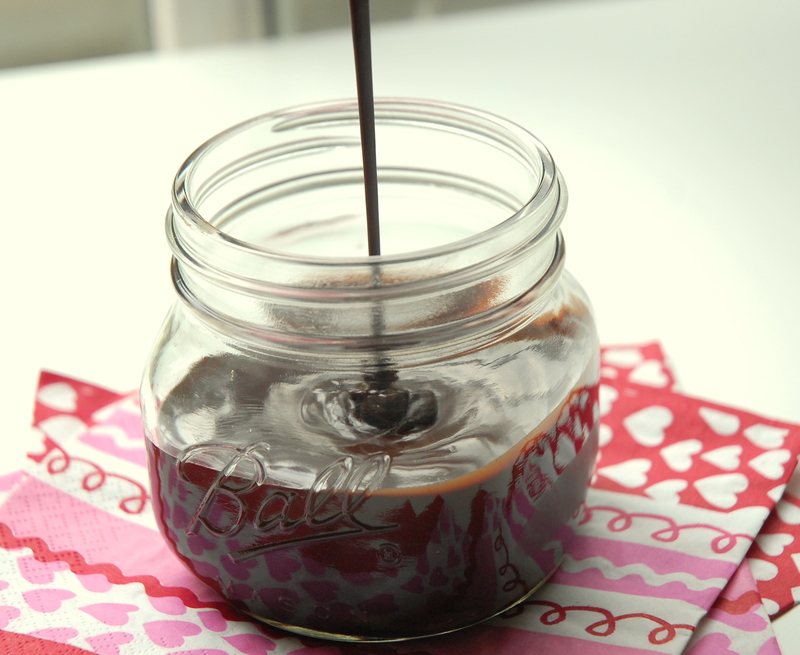 Why make your own chocolate syrup? It increases our sustainability and self-reliance skills. It allows us to regain control over the taste and ingredients (no high fructose corn syrup!). It serves as another loving homemade gift that we can give others. All of these factors come together to create an awesome feeling whether you’re eating the chocolate syrup on your ice cream, giving it away as a gift, or sharing the recipe with others. Don’t be afraid to adjust these amounts to your liking! Pour all ingredients except vanilla into a saucepan and stir until dissolved over high heat, bringing to a boil. Simmer for several minutes, stirring constantly. (Be very careful to continually stir and watch the mixture as it heats because it can easily boil over if you turn away even for a few seconds.) When the syrup coats a spoon, remove from heat and stir in vanilla extract. Allow syrup to cool. As the chocolate syrup cools it will thicken more, so if it is already thick enough then bottle it, seal it, and stick it in the fridge. You can store the syrup in a pint mason jar, an old store bought chocolate syrup container, or any other container you like. This recipe will yield approximately 10-12 ounces of syrup depending on how long you reduce the mixture over the heat. This is a rough calculation based on our costs… yours may differ so plug in your numbers for precise savings. To reduce our costs we buy organic cane sugar in bulk, make our own vanilla extract, and only buy cocoa – in bulk – when on sale. This puts our total cost of production at $0.70 for 10 ounces or $0.07/ounce. Comparing that against an 18.5 ounce bottle of Hershey’s for $2.95 at $0.16/ounce gives us a net savings of $0.09/ounce. Plus we feel really, really good about making it ourselves… and you can’t put a price on that! Please enjoy this video of Betsy and I making our own batch of homemade chocolate syrup using this exact recipe! Update: We now only boil the mixture for about 4-5 minutes. This results in a more syrupy consistency…not so fudge-like. You can also mix in about ¼ tsp. of baking soda while the mixture is cooling. This prevents sugars from crystallizing if the syrup is going to be stored in the fridge for more than a few weeks. It will foam a bit at first, but returns to normal during refrigeration. Share your questions, additions, subtractions, and variations in the comments below and be sure to share this recipe with others. can this chocolate syrup be used to make chocolate milk? We haven’t tried it Leah, but we encourage you to – and be sure to let us know how they turn out! I have just found this post and would like to know what you class as cane sugar? Is it ordinary white sugar, or a brown sugar or raw sugar? I am a Kiwi so not familiar with a lot of your products. PS, I love your blog and avidly read your postings. Cheers. It is unrefined sugar from sugar canes. It is neither white nor brown sugar as you know them, although it usually has a tan color. Hope this help, blessings. Oh thank you Matt. It is what we call raw sugar by sounds of it. Will try a brew over the weekend. Many thanks for your reply. Yeah, that sounds right Mari – you’re welcome, and thanks for your kind words! I have been a Hershey syrup junkie my whole life but resent the fact that they use high fructose corn syrup. I use natural cane sugar in all my baking and any use for sugar and really appreciate your recipe. Thank you! Can I use white or brown sugar instead of cane sugar . If yes, how do I adjust the quantity ? Pl. reply soon. Thanks. Sure, but pure cane sugar is much higher quality, we recommend always using it. Not positive on the conversion but I’d say you’re safe using the same amount of white sugar. Add some peanut butter and some oats and you got No Bake Cookies. p.s. Tried the chocolate syrup and the family loved it! Thanks again! This sounds very tasty. I was wondering if there is a way to preserve the chocolate sauce that would not require refrigeration? Considering none of the ingredients need to be refrigerated you’ll probably be fine keeping them out for awhile but I have no idea how long it will last. Perhaps you can try it and let us know. 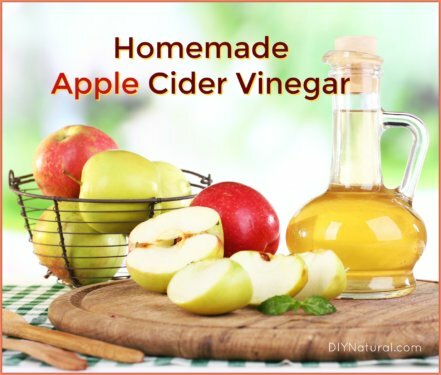 I was thinking of trying this with agave nectar rather than the cane sugar. Any thoughts? We haven’t tried that. Also, consider reading this article on agave nectar. We are trying to cut sugar out of our life. If we were to make this without sugar, would we decrease any of the other ingredients? Keep all other ingredients the same. This looks like a great, easy recipe. Do you know if it can be preserved? I make my own jam & salsa & can them. Things like this make great gifts for others also but it’s hard to do in bulk if it has to be refridgerated. I’ve been wanting some “cannable” syrup recipes for gifting but I don’t know if they exist. Considering none of the ingredients need to be refrigerated you’ll probably be fine keeping them out long enough to go in gift baskets; I would just instruct the recipient to store it in the fridge when they get it home. This syrup is so good and easy. I just made some, except I added another 1/4 cup of cocoa, because I like it dark. I did a side by side comparison with Hershey’s syrup, using 1 tablespoon of syrup in 4 oz of milk. The homemade kind was so chocolatey, I had to add another 2 oz of milk. I love that I can control the amount of sugar and cocoa, and there is no high fructose corn syrup. Next time, I plan on cutting back on the sugar a bit and seeing how that turns out. Thanks for a great recipe. Awesome Martha, we’re happy to provide this recipe and are glad you like it! You guys rock!! I just so happened upon your website last fall when looking for a homemade laundry soap recipe that my neighbor friend was using. I love making my own products too. The soap works fantastic and is so cheap. Plus I know what is in it. This chocolate syrup looks yummy!! I’m a Type 2 diabetic and was wondering if I could use Stevia in place of the sugar? I think you two are awesome and high fives to you for your self sustainalbe efforts. I love this website and if I ever need a recipe for anything I want to make myself, you’re my “Go To” place. Keep up the fantastic work! Thanks Carla, your encouragement means so much to us! We have not tested stevia, but I’m guessing it would be harder to thicken since you have to use so much less of it and it’s not “syrupie.” If you try it let us know how it turns out. God bless and thanks again. Great recipe! I can’t wait to try it. It looks yummy! And I am all for eliminating the corn syrup, too. I was cringing at the use of the non-stick pan, though. I just learned about the extreme dangers of using those and now find my self cringing as I toss my barely used set out while I get new-used ones at the flea market. The dangers are so extreme, it isn’t worth keeping the set I have. I strongly suggest googling the dangers of teflon. Also, just a hint, when measuring the organic/unprocessed sugar, I have found that it weighs heavier than white sugar. That would explain part of the reason of having to use less. Mine takes approximately 2/3 of a cup to equal, by weight, the same as the weight of 1 cup of white sugar. I would also mix the salt, sugar, and cocoa together, then slowly blend in cold water to form a smooth paste, then very gradually add the water, stirring each time until it is smooth. I mix my hot chocolate like this and it comes out oh so smooth. Hey! i just made this but im waiting for it to cool down right now :] but i watched you video and i have an idea for you to use or tell people about on the funnel. you can just cut a bottle in half and use the opening as one 😀 it’s what i did! i am making your laundry soap tomorrow (i have an HE washer) i really love this site, ive been looking for one for a long time! thanks for being there. This recipe is great! I made it today and it was taste tested and approved by my 2 nieces (ages 9 & 3). I LOVE chocolate milk and it certainly passes my test. I look forward to saving money and making something for my family that I know exactly what the contents are. Thanks so much! Thanks for the great recipe. We just made it, and it turned out swell. One more reason to make our own: we can control where the cocoa comes from. We saw a movie at our church about the slavery conditions under which a lot of chocolate is grown and harvested. Now I always buy fair trade cocoa and feel a lot better about it, but I didn’t know how to make syrup from it until now! Just one more reason to DIY! God bless. Thanks so much for your fantastic at home version of foods, and detergents. I’ve been wanting to try this for some time, but couldn’t find a blog dedicated to it, incase of questions or helpful hints along the way…I’m glad that I ‘accidentally’ found your site! can’t wait to try this! I just ran out of the herseys so its a perfect time to make my own! I just made this recipe twice. I used raw cacao nibs in a Magic Bullet blender with 2 Tablespoons cocoa powder to help reduce the caking of the ground nibs. It’s SOOOO good! I actually prefer the nibs than using straight-up cocoa powder. Way to make it your own, I love when people do that – thanks for sharing. Do it Beans, and come back and let us know how it goes! One question, does the syrup need refrigeration? Yeah, it will keep longer in the fridge but I suppose you can keep it outside of the fridge if you want, we haven’t tried that yet. It’s basically just sugar and cocoa… both of which are normally kept outside the fridge. Matt, save some syrup for me. Miss those sundaes, you two make the best. I have a recipe almost like this one! Just a quick tip – if you want to make up a bigger amount and store it for a few weeks the sugars can crystallize sometimes, so I have found that adding just a bit of baking soda helps. It makes it foam up a lot though, so I make my chocolate syrup in a pot that’s a bit bigger than you’d expect. 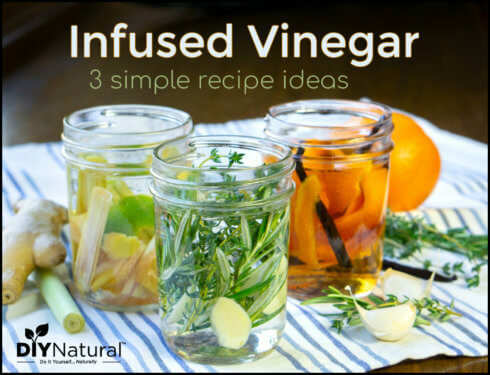 I like to store it in a canning jar… easy peasy! Ahhh… good idea Bethany – I love having you around! Wow! Betsy is star material! Great first effort! And that is a GREAT looking stove you are using in there! 🙂 I loved the last shot of the ice cream sundaes! That really motivated me to make my own chocolate syrup just so I could have a sundae! Love you both! Isn’t she though. 🙂 Yeah, that stove has been such a blessing to us – thanks again for the gift mother. I love you! Can’t wait to try this in my protein shakes. Great info. Thanks! Sweet Rod, good idea… let us know how it turns out. Thanks, you guys rock. Definitely try the recipe soon and let us know what you think. Great video – I might have to try this. Great job Betsy! looking forward to more DIY videos!! Just in time! About to break out my ice cream maker for the summer. I’m guessing this will get put to memory before too long. Georgia summers are impossibly hot. My mother used to make a similar chocolate syrup as a kid and I loved it. The only question I have is, when are you going to invite me over for a ice cream sundae!